All inclusive packages to Jamaica under $1000/person after tax have been pretty rare from Regina these days. But if you can depart April 6th, one just dropped to $971. 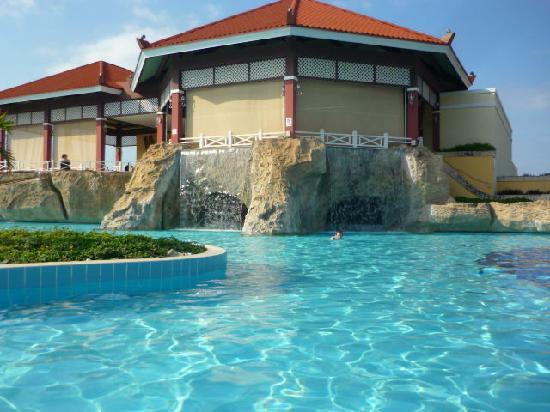 Flight, hotel (7 nights), food, drinks, etc, at the Breezes Runaway Bay. It's ranked #2 of 13 hotels in Runaway Bay, with an approval rating of 86%. I'd rate it as 'very nice'. regina, yqr, caribbean, western caribbean, all inclusive deals and jamaica.